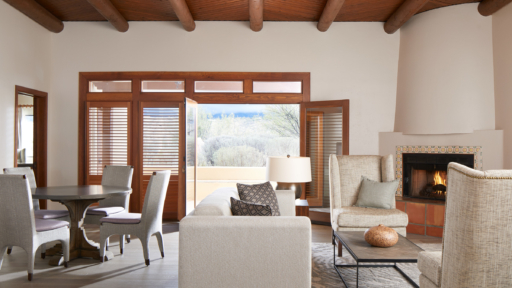 steps away from the amenities of Miraval. 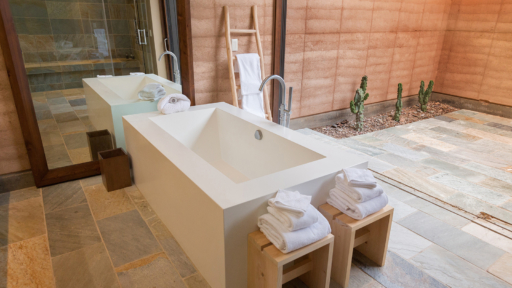 Engage with the desert from the comforts of your thoughtfully-designed Miraval spa home. 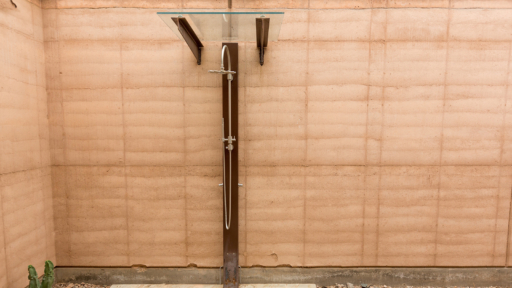 Each villa is artfully cocooned within its own slope of earth, blurring the lines between indoor and outdoor living. 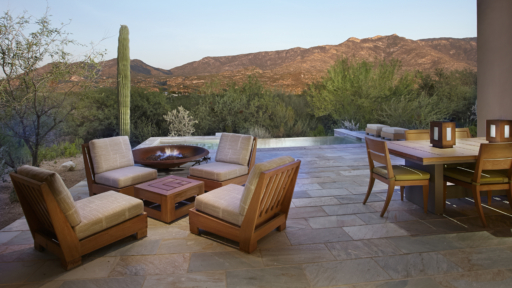 Expansive terraces and unobstructed mountain views invite you to relax and lounge outdoors, while feeling a true connection with nature. An inspired residence connects you to a transformative place, where living in the moment makes life more magnificent. 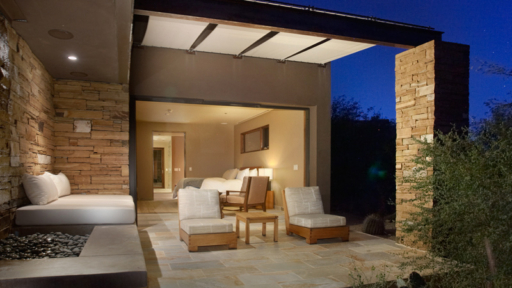 The Villas offer you a home during your Miraval journey. Arrive and immediately feel relaxed. If you are seeking the ultimate in privacy, you will find it here. For friends or family seeking the ultimate in space, this is the perfect place. Plus, you can now experience the 5th Night Free package while in a villa. "The villa was enchanting. Views of the mountains were majestic. Sounds of the desert were meditative. I felt completely at peace in the space. It was the much needed yang to the yin of my busy city life." Planning a corporate retreat or social gathering at Miraval? Book exclusive Villa accommodations for groups of 8 or more and create memories that will last a lifetime. 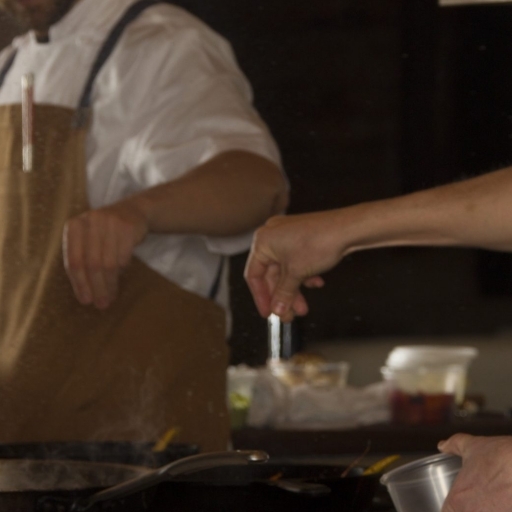 Enjoy an intimate dinner crafted by our expert culinary team, in the comfort of your own indoor or outdoor dining room . 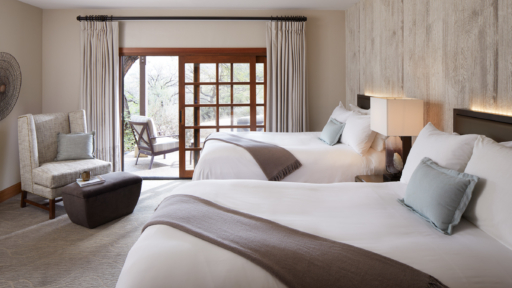 "After being together at Miraval, our team has a new found synergy. Instead of the typical boardroom, meeting in the villa opened the door for inspired and creative collaboration." Imagine the opportunity to call Miraval your home, to surround yourself with endless opportunities for growth and enrichment. The Villas show how a whole-building approach to sustainability can incorporate a sensory-rich experience for residents and guests. 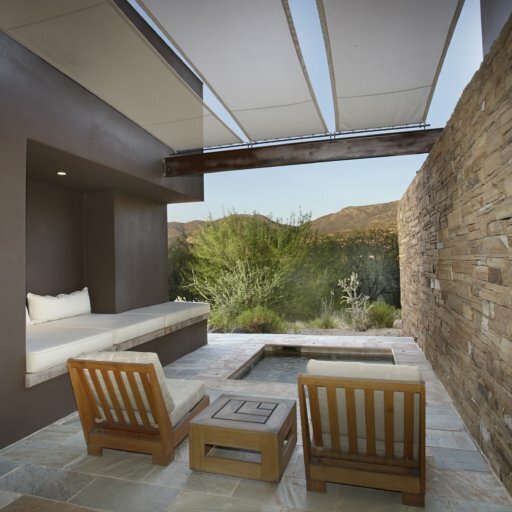 Offering a deep connection to the Sonoran desert, tactile experiences extend to lessons in living mindfully. 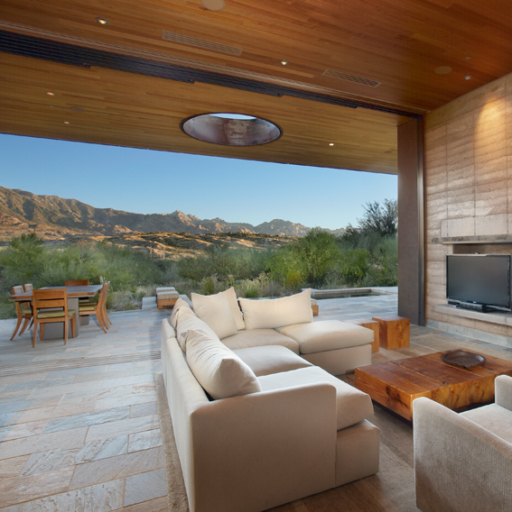 Sweeping views of the Catalina Mountains establish its character as a place for contemplation and healing. Life at the Villas is living well. 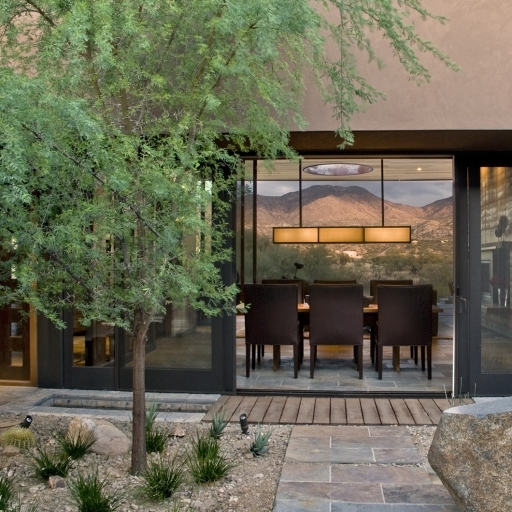 Designed by Mithun of Seattle to seamlessly integrate with the desert, the Villas are Silver LEED Certified. 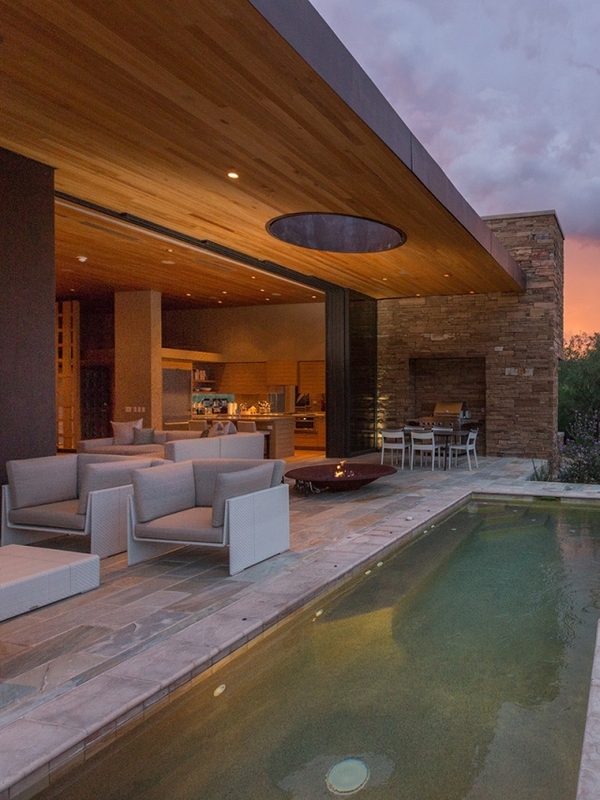 "One would think that a residence with the Santa Catalina Mountains as the back yard would be compelling enough, but this Tucson abode borrows more than stunning views from its setting: it borrows a whole philosophy." Sophisticated interiors by Clodagh of New York enhance the tranquil atmosphere with earth tones and natural textures. 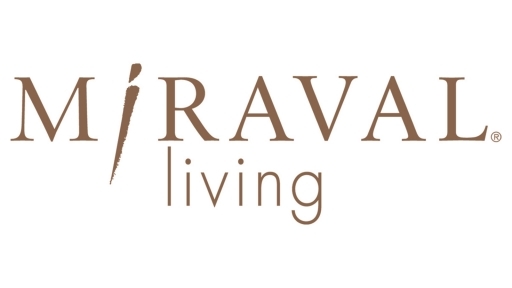 From culinary experiences to spiritual awakenings, Miraval invokes a mindful lifestyle that encourages being present and living a life in balance. With Miraval cookbooks and take home tools from our specialists, you can bring a part of Miraval home and live inspired everyday. Spread out in a suite. 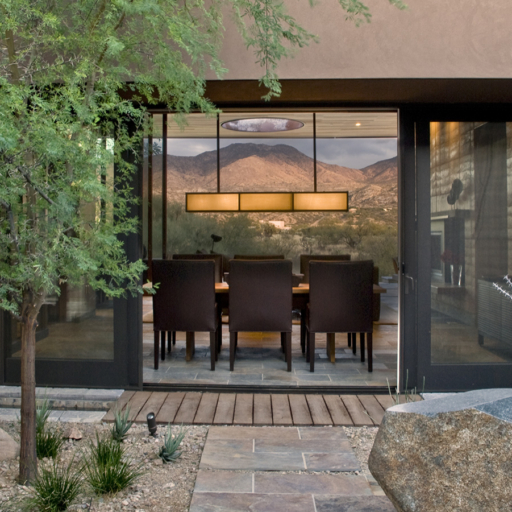 Settle into a residential-style décor with fireplaces, patios, and upgraded amenities.